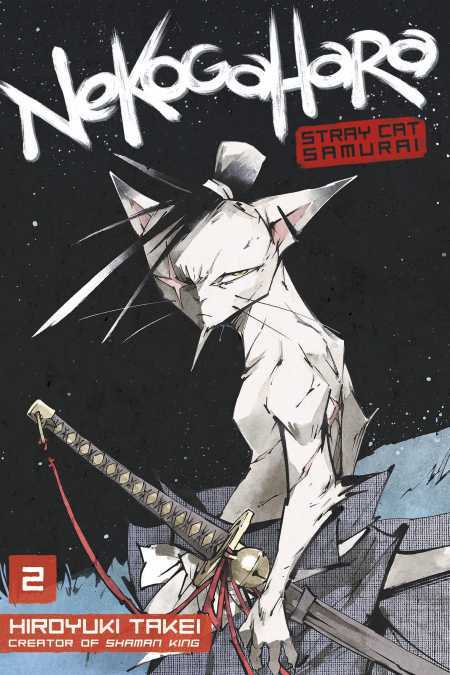 Proud stray-samurai, Norachiyo, continues his journey to find his peace while escaping his haunting past. Along the way, he’s crossed paths with a few ne’er-do-well cats and now his shadow is trailed by a clowder of fiendish felines out for blood. The secret police, a molly ninja, and a self-righteous pretty boy are just a few of those looking to take on Norachiyo. But can they prevail against a cat who once slew a “god”?